Is focusing on reducing costs from your hydraulic valve one of your 2018 goals? Or, maybe your overall budget was cut this year. Whatever the case, there are ways you can cut costs or save money with your valves. Is a New Descale Valve in Your 2018 Budget Plans? For many of us, the new year brings with it a new budget. If you’ve noticed a downgrade in performance from your descale valve, chances are that you’ve included upgrading or replacing it in your 2018 plans. 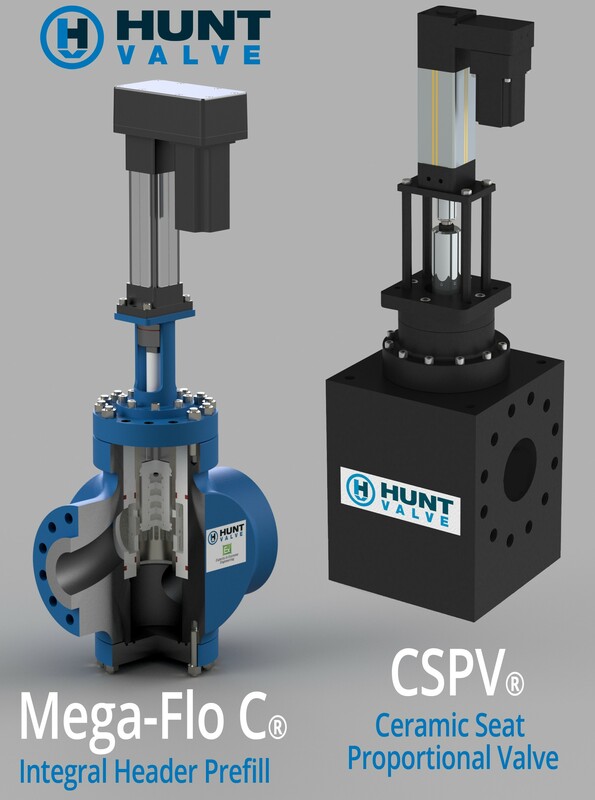 But, before you call your supplier and just order the same replacement model, you should check out what new technologies are available since the last time you needed a valve. Hydraulic and descale valves are the type of equipment that you tend to only think about when there’s a reason. And, those reasons usually relate to problems such as leaks, malfunctions, system downtime, etc. When addressing these issues, do you look for quick, band-aid-type fixes or long-term solutions? There is a trend in the industry to transition to electro-mechanical actuators from pneumatic actuators. 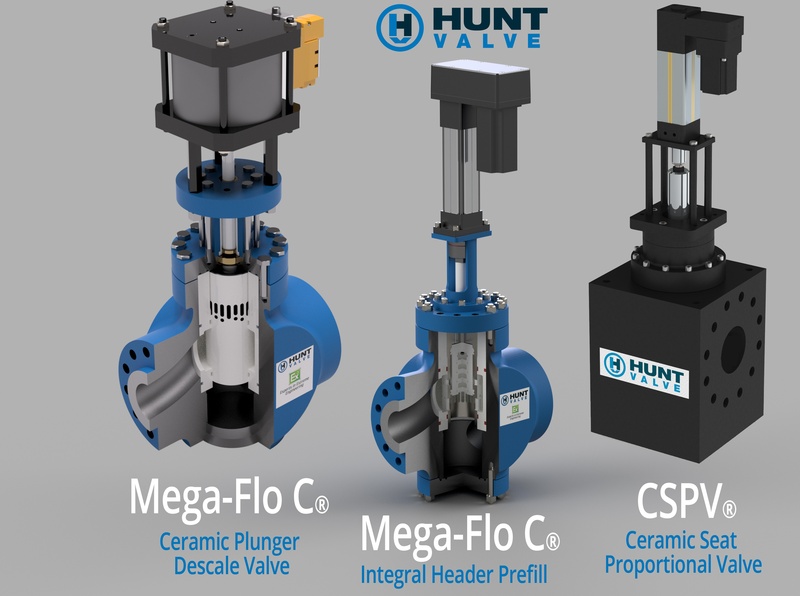 Even before Hunt Valve’s newly acquired Actuator Division, we began implementing electro-mechanical linear actuators to our latest descale valves, the Proportional Poppet Valve and the Mega-Flo C plunger-style valve. 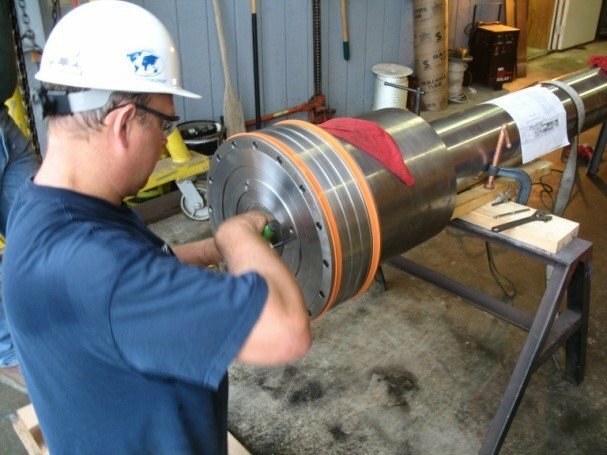 Our engineers have been working diligently over the past year, refining our proven descale technology to deliver the highest level of durability and reliability of any descale valve in the world. 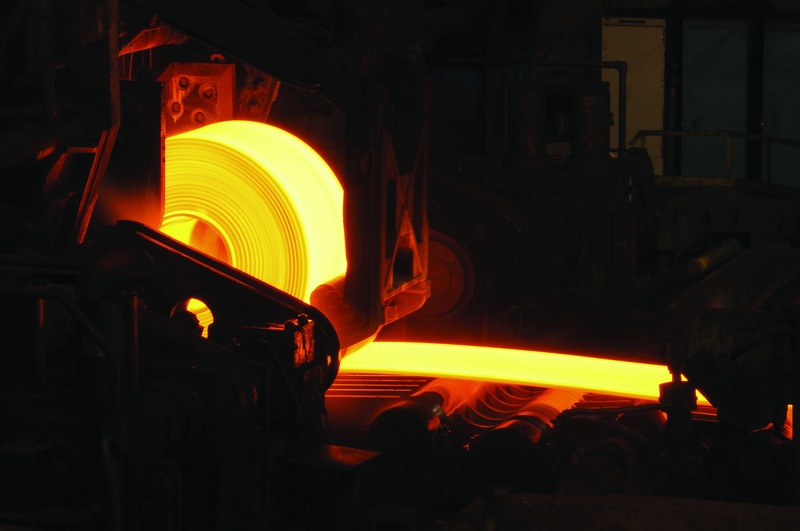 The result is a complete spectrum of descale valve options that help you reduce operating costs for steel producers. 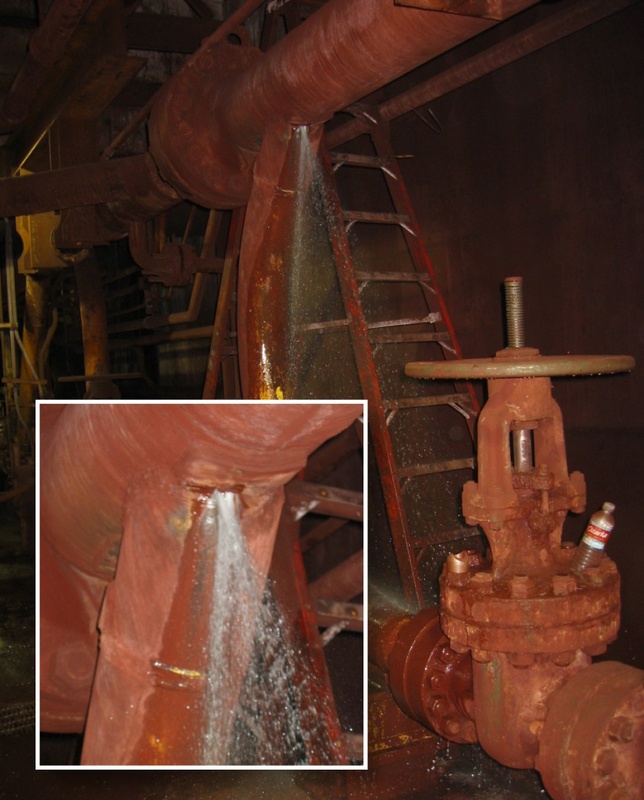 High-pressure water valve leakage is the enemy of any hydraulic system operating in a harsh environment. 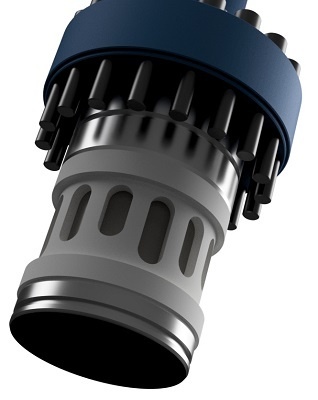 Over time, valve leakage can diminish the performance and efficiency of the system. 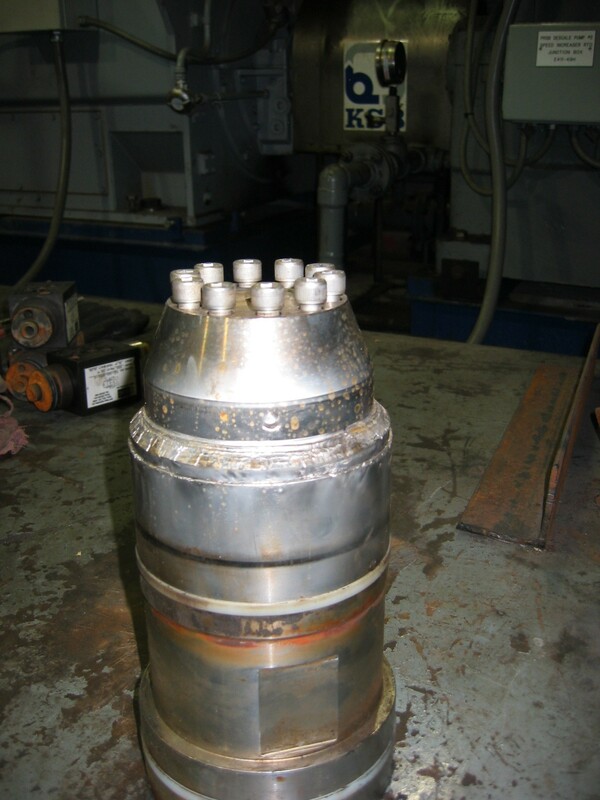 Excessive stress on the system components can create unnecessary operating, maintenance and replacement costs. 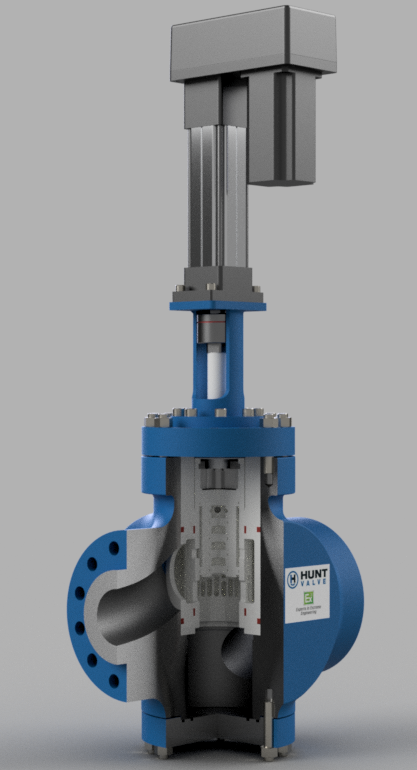 If you take the time to properly design and configure your high-pressure water hydraulic system, then valve leakage should be minimal. The first step to managing this issue is understanding the difference between internal and external leaks. 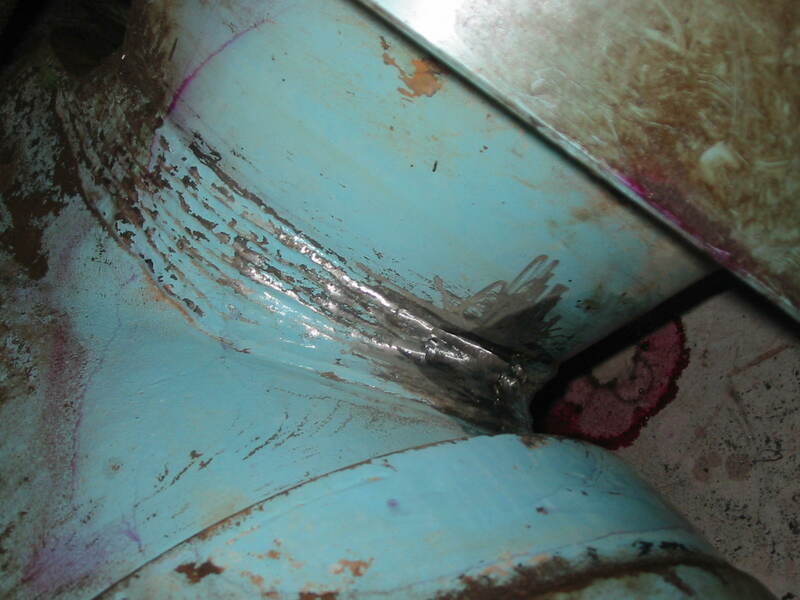 Some leakage may be inevitable and tolerable within a descale valve system. © 2019 Hunt Engineering, All rights reserved.